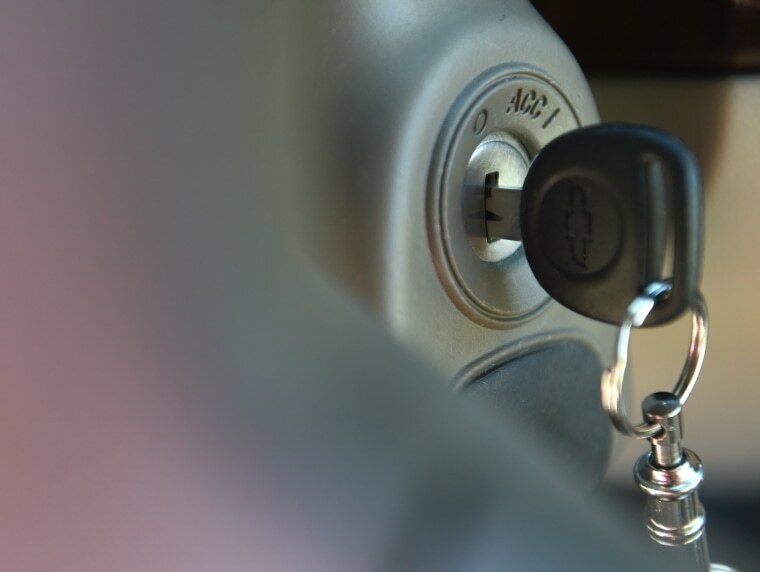 Federal safety regulators said Friday that it is "likely" that more than 13 people died in General Motors cars recalled earlier this year for defective ignition switches. The automaker told Reuters it has raised the number of crashes associated with faulty ignition switches but stood by its count for the number of fatalities. GM recalled 2.6 million older models, including the Chevrolet Cobalt and Saturn Ion, to replace faulty switches that can cause engines to shut off while driving, leading to a sudden loss of power steering and brakes and the failure of air bags to deploy in a crash. GM has linked the switch to 13 deaths in 35 crashes of Cobalts and Ions, which were built and sold between model years 2003 and 2010. GM spokesman Jim Cain on Friday said that GM recently informed regulators that it had identified about a dozen more crashes connected with the ignition switch, in addition to the previous 35. In response to a query from Reuters, the National Highway Traffic Safety Administration said, "The final death toll associated with this safety defect is not known to NHTSA, but we believe it's likely that more than 13 lives were lost." Cain responded, "To the best of our knowledge, there have been 13 fatalities that may be related to the ignition switch defect. That's after a thorough analysis of the information available to us. If we come across new information, of course, we will share it with the agency. We're totally focused on fixing all of the cars as quickly as we can." GM has never fully explained how it arrived at the count of 13 deaths, nor has it identified the victims. NHTSA said it "has been assisting families by identifying whether or not their loved ones are in the number counted by GM."